Our team developed their decorating skills working on supermarkets and retail outlets throughout the country in partnership with JJ UK Ltd. However, they also have vast experience in working with private residential houses. 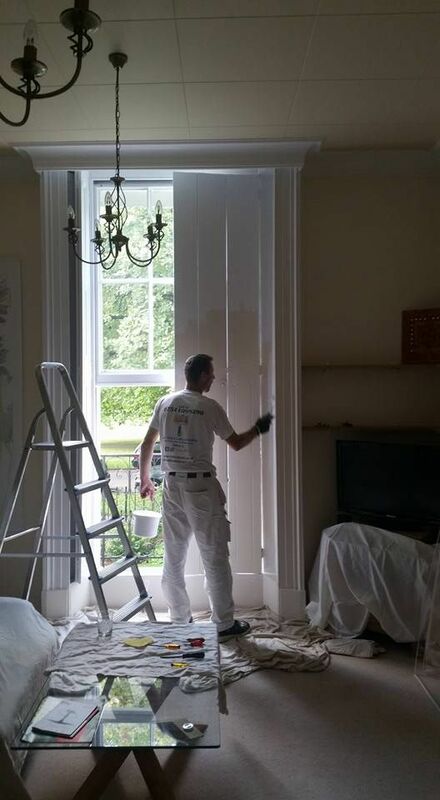 It is our aim to provide domestic and commercial clients with a high standard of painting and decorating service that achieves perfect customer satisfaction and comes at an affordable price. No job is too small for our team, with our past projects ranging from painting single walls to decorating entire supermarkets. Regardless of how large or small your project is, we maintain work of the highest quality, which is reflected in the lowing reviews we have received on Checkatrade™ and the number of customers who turn to us time and time again. LC Decorators employs a small team of talented painters and decorators with more than 20 years of industry experience. Each of them holds all of the relevant health and safety certification, such as CSCS cards, International Powered Access Federation (IPAF) cards, and Asbestos Awareness certificates. This allows us to maintain our high standards without sacrificing on the safety of our team or your property. As a company, LC Decorators holds an IPAF license that allows us to work at heights using machines such as cherry pickers and scissor lifts. We also have full public liability insurance coverage worth up to £5 million, which provides our clients with peace of mind in the unlikely event of an accident occurring. Our team are always on hand to speak with customers. So whether you would like to receive a free, no-obligation quote, or simply wish to discuss a forthcoming project, please do not hesitate to get in touch with us. 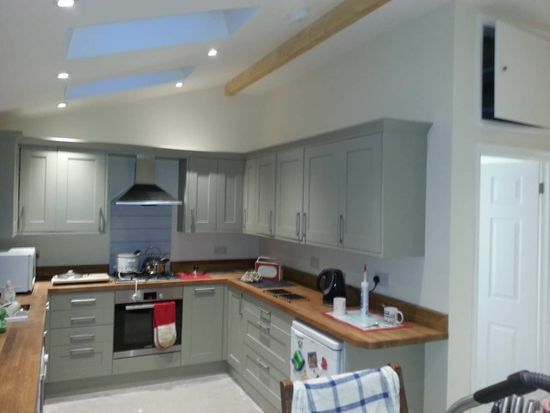 Contact our painters and decorators now, in Gloucester, Gloucestershire, to find out more about our services.